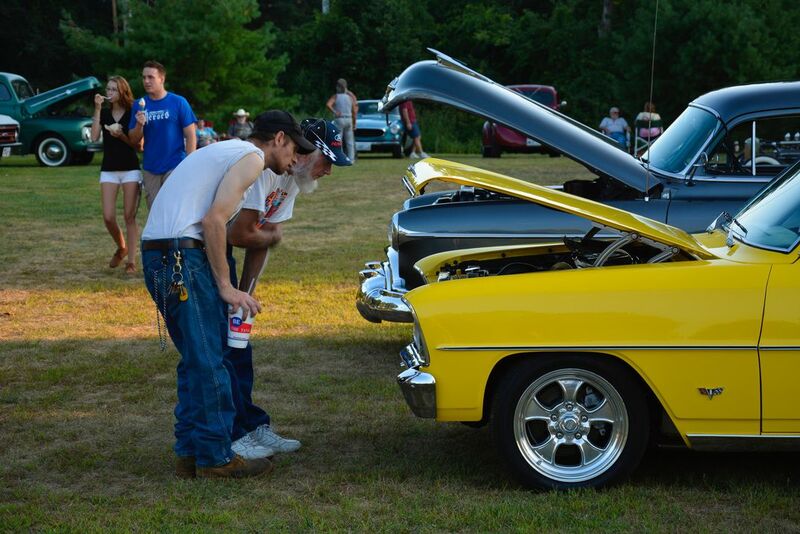 Car shows are a part of American culture and classic cars are a bit of American history. Classic car shows are good way to see American history, enginuity, design, culture, and pure patriotism all in one. Here we see two generations of American car lovers admiring a beautiful piece of American craftsmanship. Date Uploaded: Oct. 18, 2014, 10:56 p.m.